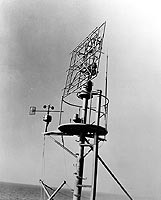 The SC was a surveillance radar used in World War II, predominantly in the Pacific theater of war. It was installed on destroyers and larger ships to search for planes and surface vessels and for control of interception. 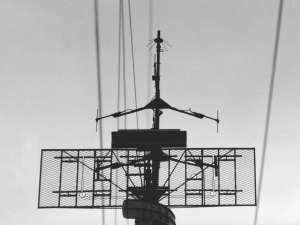 The SC radar was fitted with an antenna with four rows of each 3 dipoles mounted in front of a common grating reflector (2.6 × 2.1 m). 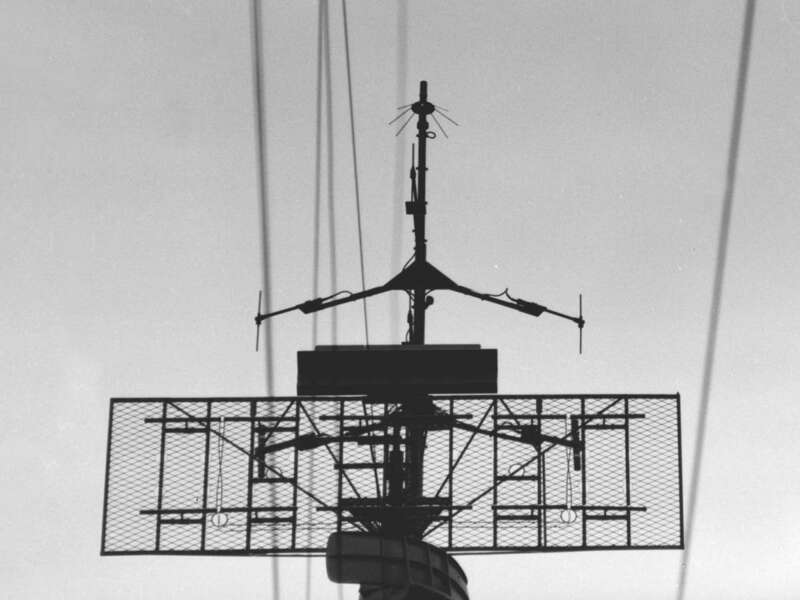 The SC-2 radar used an antenna with two rows of each 6 dipoles mounted in front of a common grating reflector (4.6 × 1.4 m). The SC radar was capable of detecting a medium bomber at 1 000 feet and 30 nautical miles. The SC-1's range is extended to 75 miles – the same as that of SC-2 and SC-3. Range accuracy of SC is ± 200 yards; later models have an accuracy of ± 100 yards. The bearing accuracy of SC and SC-1 is ±5°; of SC-2 and SC-3, ±3°. The radars SC and SC-1 use an A-scope only, the SC-2 and SC-3 got an additional PPI-scope. All sets work with a gyro-compass repeater to provide true north orientation of the scopes. Identification Friend or Foe (IFF) was provided by the smaller and vertically polarized antenna atop the main antenna. It used the IFF-Standard Mark IV.